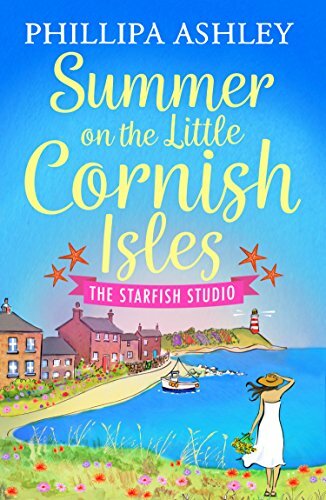 Christmas has arrived on the Cornish Isles of Scilly, bringing mistletoe, surprises and more than a sprinkle of romance... 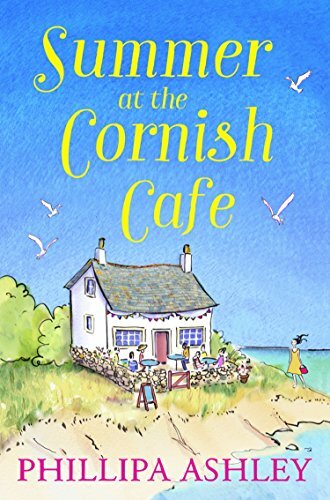 Fans of Poldark​ and Carole Matthews will love this brand-new festive read from the author of the bestselling Cornish Cafe series. 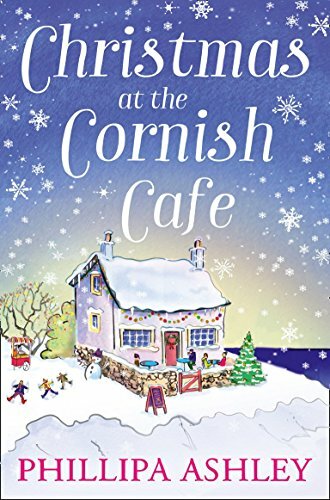 For Maisie Samson, this Christmas is going to be different. 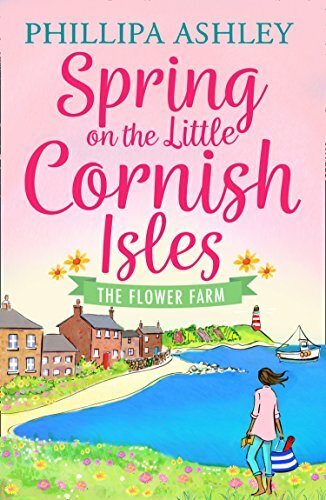 After years working in a busy Cornish pub, she's moved back to quiet Gull Island where she grew up, to help her parents run the family inn. 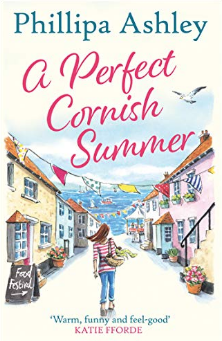 But even though she can't wait for the festive season to arrive, Maisie cannot shake the memories of what happened to her last Christmas - the day she lost everything. She keeps herself busy, setting up the tree and hanging mistletoe ready for her first proper family Christmas in years. Until a new arrival to the island walks in to the bar and changes everything. Australian backpacker Patrick is looking for a job for the low season. When Maisie takes him on, she doesn't expect him to last the week, but to her surprise Patrick is the perfect fit. Charming and handsome, could Maisie allow herself to hope that she and Patrick could be more than just colleagues? 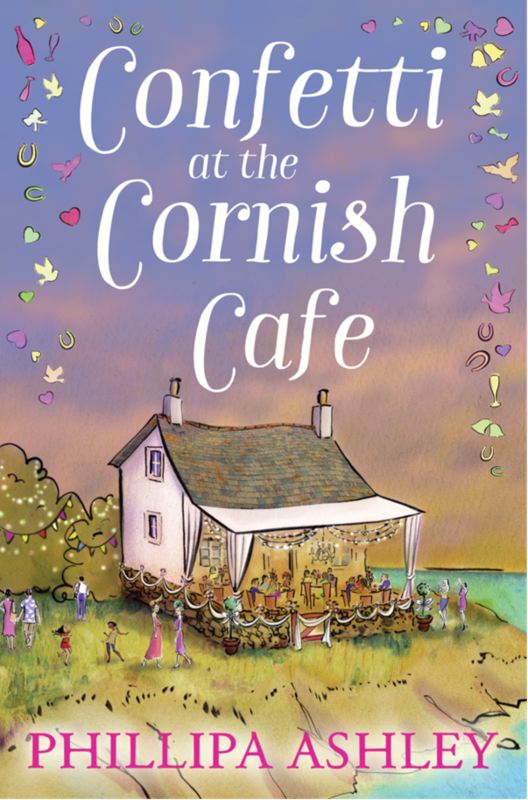 "Scandal and secrets in the Scillies - sheer joy!" "Full of warm and likeable characters."